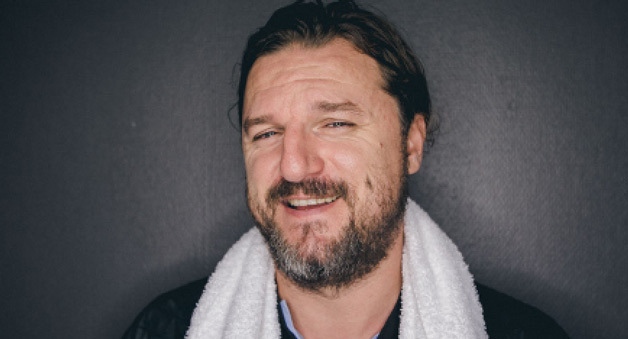 Solomun unveils Customer Is King Ep, featuring Grand Theft Auto collab. 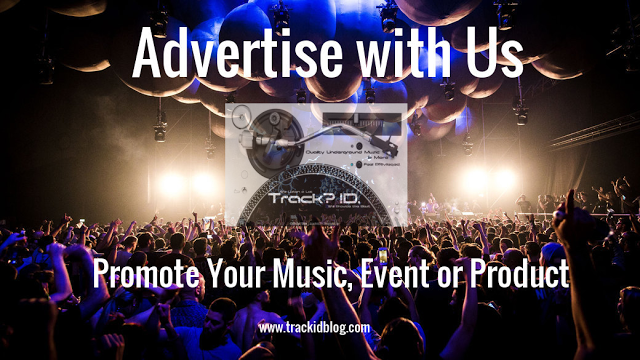 Listen - Track? !D. Following on to “Dre”, which is sure to find its way into many summer sets, is a musical tip of the hat to the early West-Coast sound that was popularized by music icons such as NWA, 2Pac, Snoop Dogg, Warren G and most notably, Dr. Dre. Solomun - “Customer Is King EP” is available through Diynamic Music on 13th July. Listen to it below.